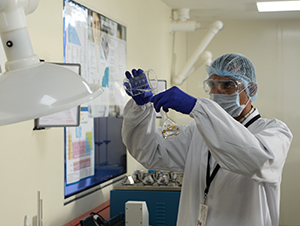 Quality is the prime focus at Concord Biotech. The Quality Management System encompasses three distinct departments namely Quality Control, Quality Assurance and Regulatory Affairs. These functions make sure that the products, processes and services meet the national and international quality standards. 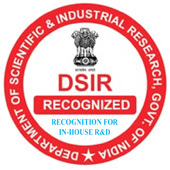 All manufacturing operations are carried out as per Current Good Manufacturing Practice (CGMP) suggested by International Regulatory Agencies in accordance to their guidelines such as 21 CFR part 210 and 211 and lCH-Q7. Elaborated Quality Control and Quality Assurance systems supported by the most sophisticated analytical instruments, appropriate documentation and a well-qualified team to strictly follow the Goods Laboratory Practice (GLP) guidelines. Quality Control laboratory performs analysis of raw materials, packing material, in-process samples, Finished Products and its stability studies. It also engages analytical method development, validation/verification. Quality Assurance prepare, execute and monitor system related SOPs and protocols. 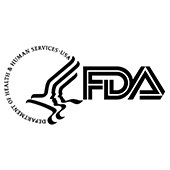 The Regulatory Affairs takes care of the national and international agencies requirements. Company has also initiated regulatory inspections from various other developed and emerging market regulatory agencies.